Prime Minister Narendra Modi has said that the NDA government is working hard to improve the lives of farmers. 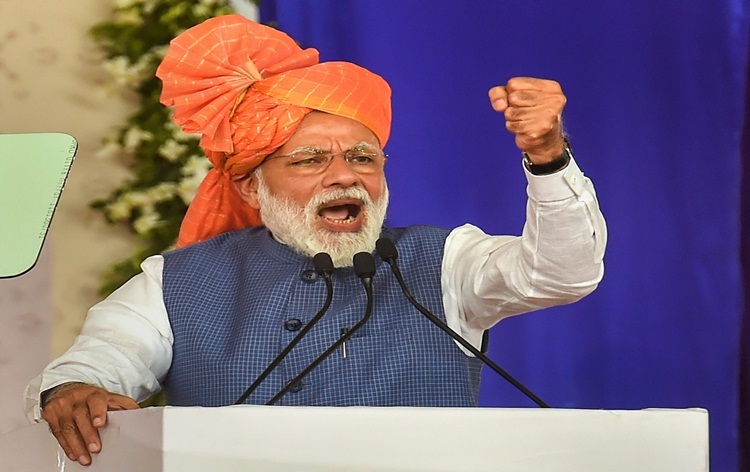 Mr Modi said, sharp increase in Minimum Support Price of Kharif crops and easy availability of fertilisers are some of the steps his government has taken to improve the condition of farmers. Prime Minister said, the day is not very far when farmers' income will get doubled compared to their present income. He was addressing a rally at Mirzapur today after inaugurating the Bansagar canal project and 100 Jan Ausadhi Kendras in Uttar Pradesh. Mr Modi also laid the foundation stone of Mirzapur medical college. 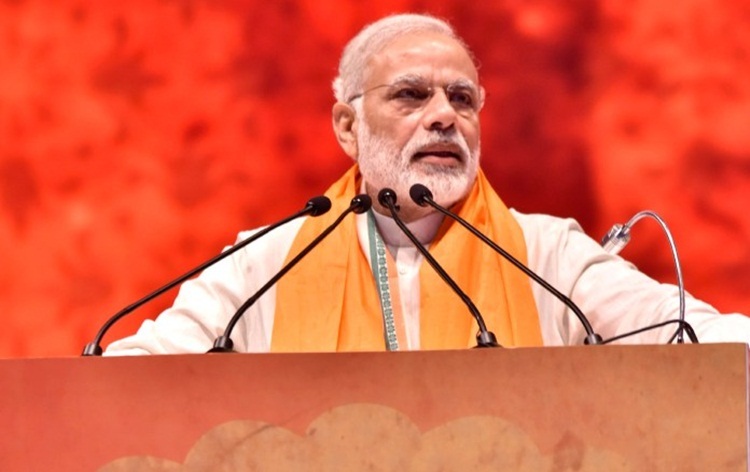 Prime Minister said, because of untiring efforts of the NDA government at the Centre and Yogi Adityanath government in Uttar Pradesh that Bansagar project was completed. Mr Modi said this project will provide a big boost to irrigation and will be greatly beneficial to the farmers of Mirzapur and Allahabad districts. Prime Minister accused the previous governments headed by opposition parties of neglecting the people and not completing development projects on time. He said those shedding crocodile tears for farmers today should be asked as to why they did not complete irrigation projects which were left incomplete throughout the nation during their tenure. Mr Modi said after the BJP-NDA government assumed office, the development work in Purvanchal has been accelerated and its results can be seen by everyone today. Prime Minister said his government visualises a new India that takes full care of the sick, the poor, the children, the youth and the farmers.